Card making on the ScanNCut is fun AND easy! It's one of the biggest reasons cutting machines were made, was for cards and scrapbooking. 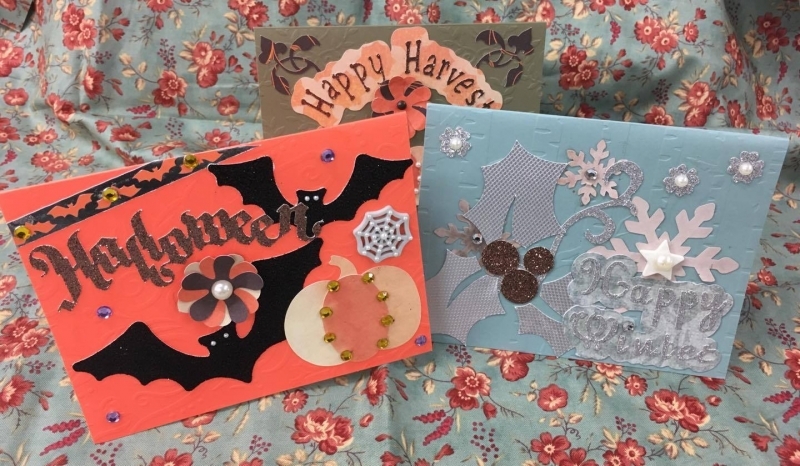 Join us to make some amazing cards! 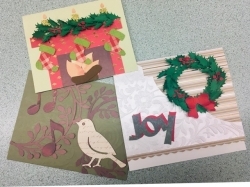 We will be making 2-3 cards in this class all cut out on our ScanNCut. We will be providing the materials!! 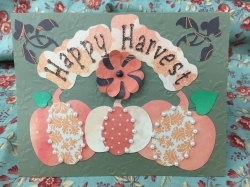 You can also choose what holiday or season you would like to cater your cards to, or pick a few! We will provide the glue sticks, glue dots and some other dimensional card accessories for fun. Using the Universal Pen Holder and more! Call if you have any questions! We will mostly be designing these with built in designs, but you are welcome to create something in the ScanNCut Canvas, or find some free SVGs to use right on Svgcuts.com. Make sure to put these on a USB before you come in!